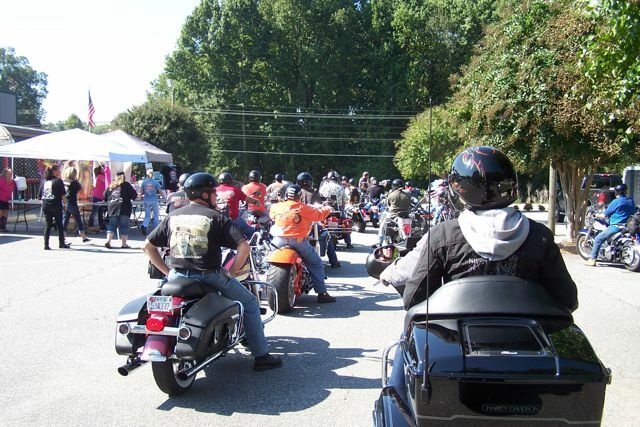 Join us for our 11th Annual Ride on April 27th 2019! 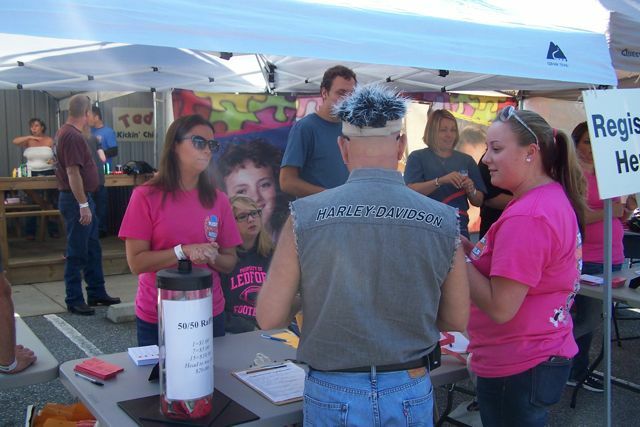 Our Poker Run is a fun filled day with so many wonderful people joining us year after year. You’re sure to meet some new friends all while raising money for a good cause. 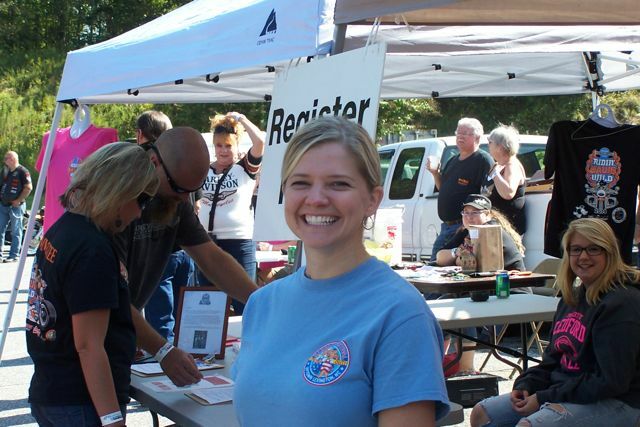 Never participated in a poker run and want to know how it works? Send us a message on Facebook. 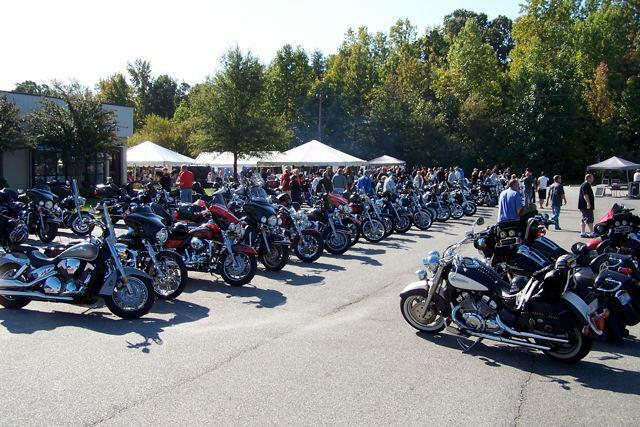 Ride begins and ends in Lexington NC- 339 South Main St Lexington NC 27292. 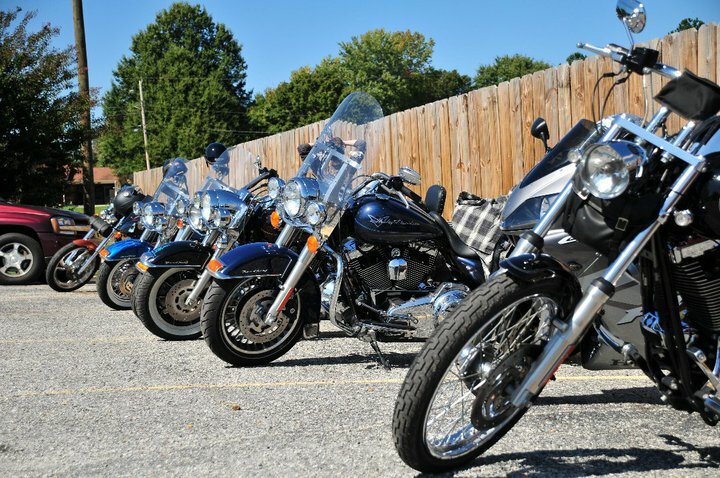 (Look for signs and attendants on the parking of your bike) This Ride will take off from an event in Lexington “The BBQ Cook-Off” and return to the same event for live music and our final poker card draw! 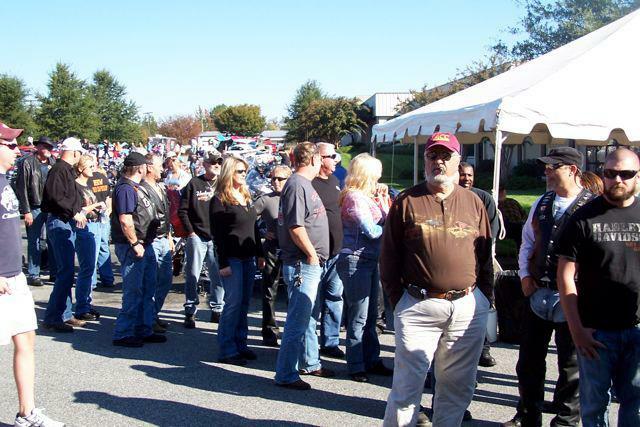 Registration from 9-10:45am followed by a Ride safety meeting and kickstands up at 11:15. 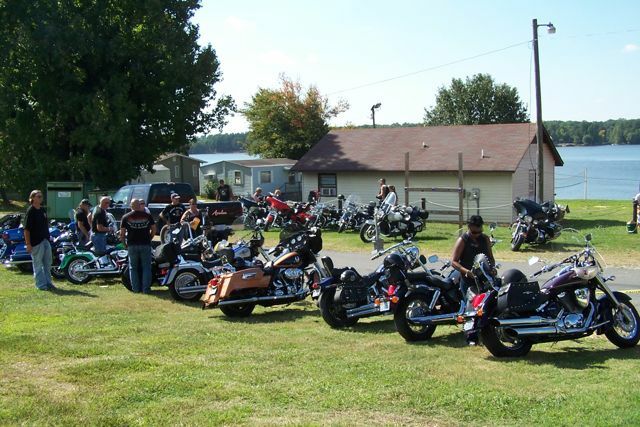 $25.00 entry fee for one bike/one passenger, $30.00 entry fee for one bike/two passengers. Each individual who registers will receive a poker hand. You can buy additional hands for $5.00 each. Ride typically returns around 4pm. We look forward to seeing you all! Proceeds go to special needs children with therapy service or medical needs not covered by insurance.